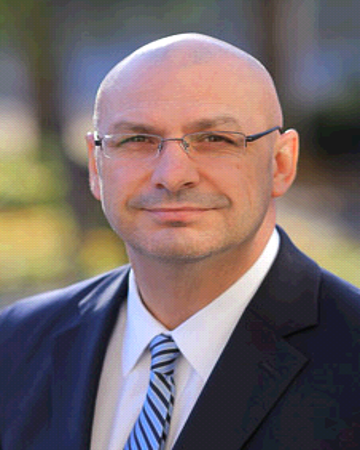 Jim Betteto – Pocrnić Realty Advisors inc.
Jim Betteto’s efforts are focused on the appraisal of commercial investment real estate and property tax reduction and recovery. Jim provides appraisal and advisory services for Clients in decision situations involving the use and transfer of commercial-investment real estate often within intricate financial and legal environments. Jim employs an analytical study of real estate as a physical entity, a legal entity and an economic asset while ascertaining the probable impact of prevailing market forces on value. Unbiased and defensible opinions of value are prepared logically and sequentially within the context of intended uses. Jim is committed to property taxpayers and the relief from unwarranted and burdensome tax. Jim’s practice is supported by appraisal, market and regulatory expertise, which are core competencies. He employs a disciplined, comprehensive approach to effectively manage the appeal of property assessments and the efficient reduction and recovery of property taxes. He represents property taxpayers in consultations, exchanges and negotiations with the Municipal Property Assessment Corporation (MPAC) and Municipalities across Ontario. Jim also represents property taxpayers in formal mediations and hearings before the Assessment Review Board (ARB).